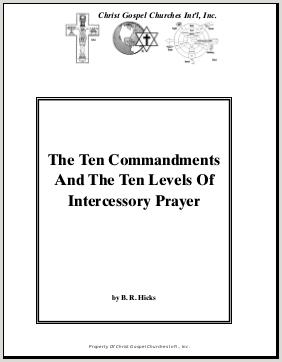 There are ten special kinds of Intercessory prayer that fit together with the Ten Commandments of Moses. The first commandment, “I am the LORD thy God” fits together with baw-kash Intercession. The Hebrew word baw-kash means to seek after the LORD in worship, to apply for an oracle, to strive after, to beseech, to desire, to make inquisition, to procure, to seek after, to require, to demand, to supplicate, to be sought, to petition.